Detached Garage Insulation: Do or Don’t? 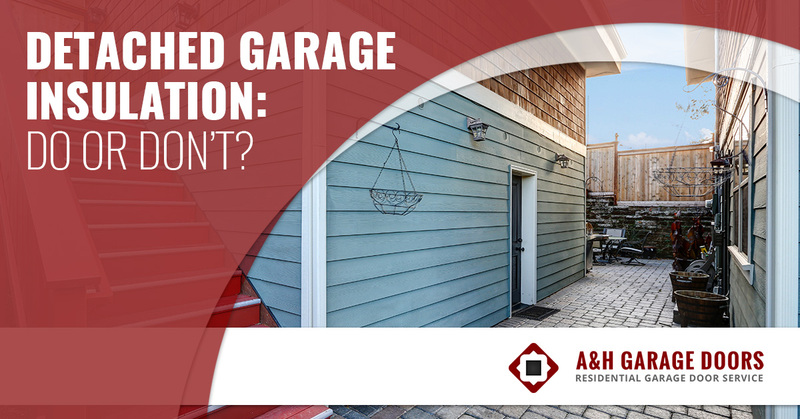 In a previous post, we examined if garage insulation on an attached garage is necessary, and yes, it’s definitely a “do.” You can read more on that here. A detached garage may not always serve the same function as an attached garage — yes they may still act as extra storage, but many times, people aren’t using them to store their cars. If you’re ready to upgrade your detached garage into a shop or yoga studio, a new garage door will add charm and functionality to the space. 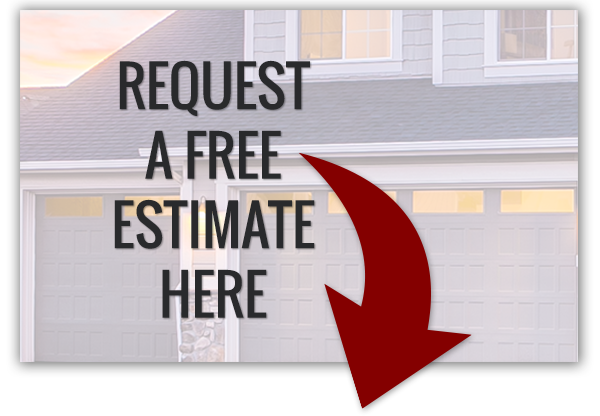 At A & H Garage Door Services, we do it all — from garage door installation to a roll up garage door — we can make it happen. In today’s post, we’ll navigate detached garages and whether or not they need insulation. Does a detached garage really need insulation? 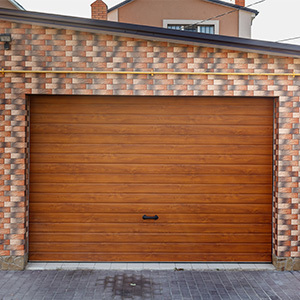 While it’s important for an attached garage to have insulation for many reasons, including protection and energy savings, a detached garage is a bit of a different beast. A detached garage without insulation doesn’t run the risk of dangerous fumes into your home, so you don’t have to worry about it being tightly sealed. The debate on whether or not to insulate your garage comes solely down to what the purpose of it is going to be. You plan to use it as a functional space – If you’re designing a shop or yoga studio, you’re going to need insulation. Insulation will not only keep your garage cool in the summer and warm in the winter, but it will also keep the humidity stable. So, unless you’re planning on running a hot yoga studio, insulate it to keep yourself and others happy. You store valuable equipment – If you’re a professional skier or house your prized ping-pong table in the detached garage, you’ll want to insulate it to help keep your valuables temperature-regulated. Your garage is heated or has plumbing – To contain heat, the garage will need to be insulated or you’ll end up spending a good deal of energy costs to heat the outdoors! Also, if the garage has plumbing the pipes will need to be insulated. You plan on using it for extra storage – If you’re planning on using the detached garage for storing random items that aren’t of super high value — old bikes, kitchen utensils, old school work, etc — the garage doesn’t require insulation. Do keep in mind your garage door and any other windows should be tightly sealed to keep any rain or snow out. You’re not using the garage at all – This is a no-brainer, but if your garage is sitting empty, it doesn’t need insulation. But, think about the space you do have — do something fun with it! To insulate or not insulate your detached garage really depends on what you’re using it for. While with an attached garage you definitely want to insulate it, a detached garage loosely follows those rules. If you’re storing valuables or items that need to be temperature-regulated, or are installing heating and/or plumbing, insulation is important. For an empty garage or one that has random items, insulation is not necessary. Make sure your detached garage door is working properly and sealed tightly, and call us today!